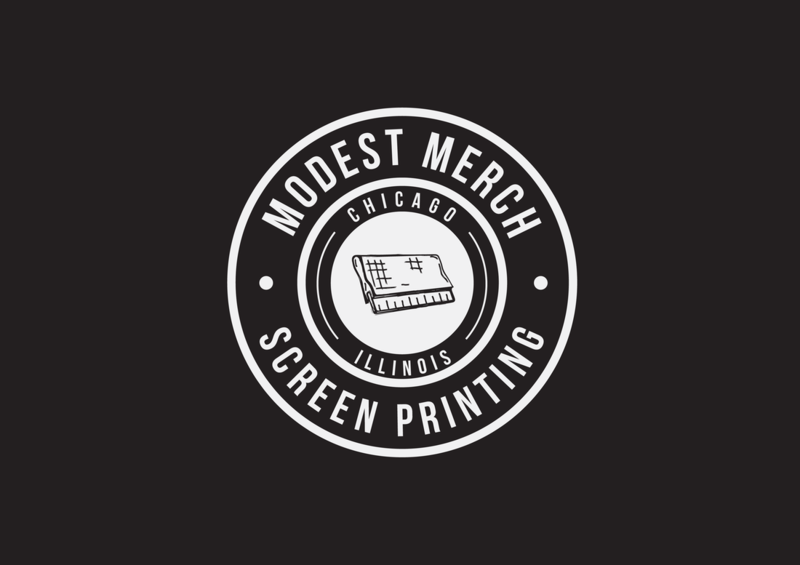 I worked closely with Mikel who runs a hand pulled screen printed studio in Chicago. He wanted a new badge logo which he would use for branding and to be printed on hoodies. It was a pleasure to design for this guy and we are still in contact.